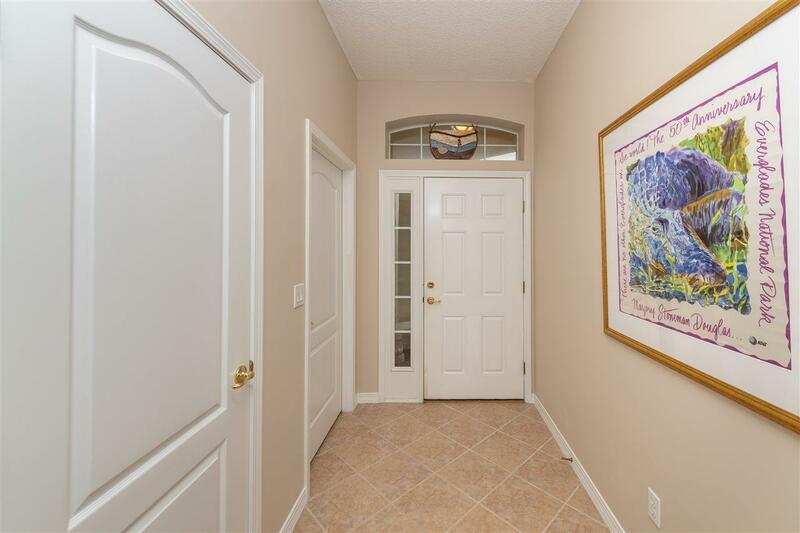 Come see this beautiful ground floor condo in the highly sought after St. Augustine Beach community of Makarios!!! 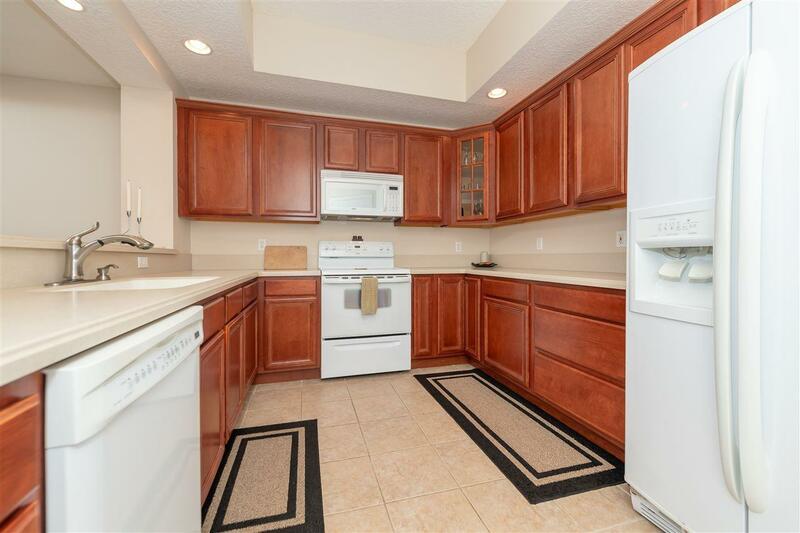 Across from the community pool this 2 bed 2 bath unit offers over 1,500 square feet, an additional den or office, and an attached 1 car garage... Sounds like a single family home and feels like one too with a wide open floor plan and plenty of room for guests! 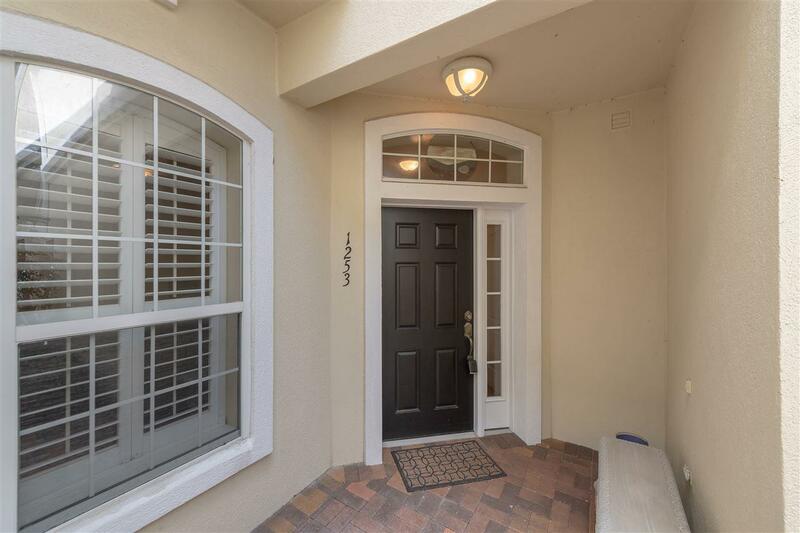 The meticulously maintained interior offers tile throughout, upgraded plantation shutters, duet vertical blinds, newer paint, and the AC was replaced in2018. The cozy pavered patio looks at a preserve backyard, includes screened sliders, and is perfect for taking those gorgeous evening sunsets or Atlantic sea breezes. Location of the Makarios community is walking or biking distance to local shopping and restaurants, while beach access is only a 2 minute walk away, conveniently located across A1A at Ocean Hammock Park or at the end of F Street. Whether you're looking for a perfect second home or that spacious yet easy to maintain beach lifestyle this unit is ready for you. 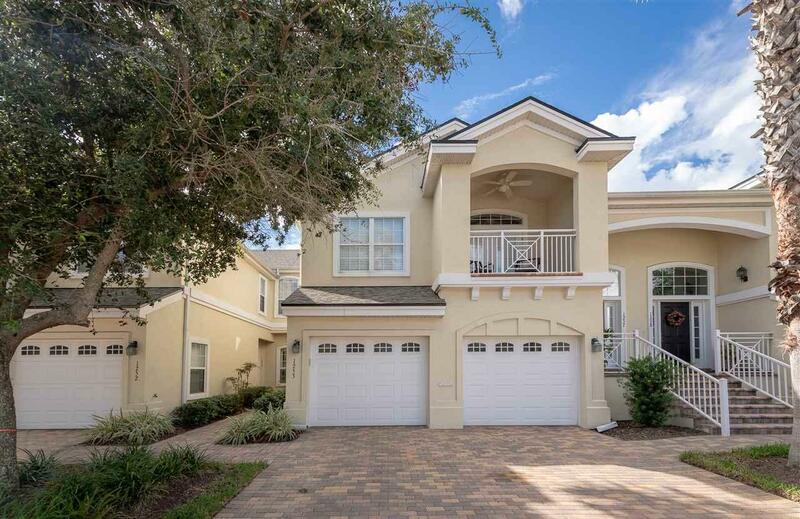 Schedule a showing today and find out what St. Augustine Beach living is all about!! !